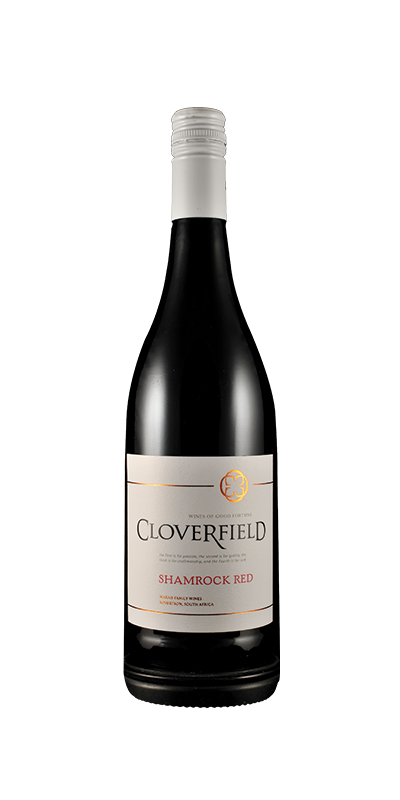 Cloverfield Chenin Blanc is a well-crafted white varietal handled with great care. 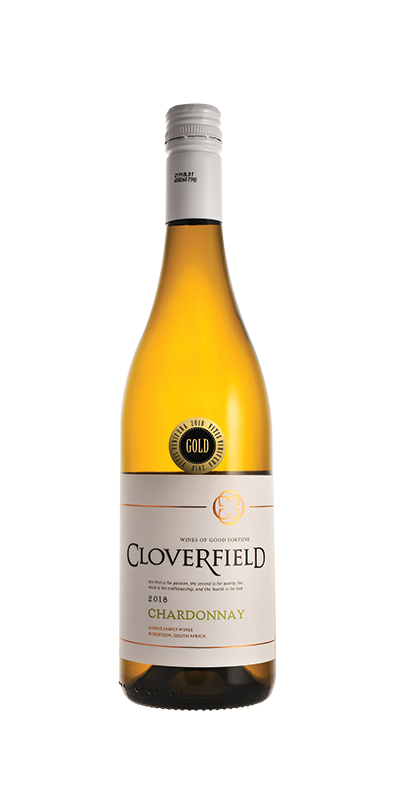 Combining three complementing soil components, Cloverfield manages to produce a beautiful fruit core consisting of flinty, fruity and ripe flavours. 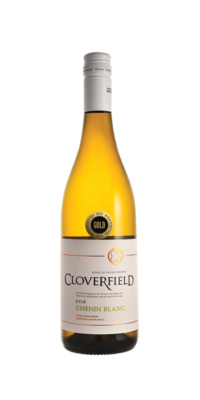 It contains a soft fruity acid with aromas of ripe stone fruit and dried peaches. 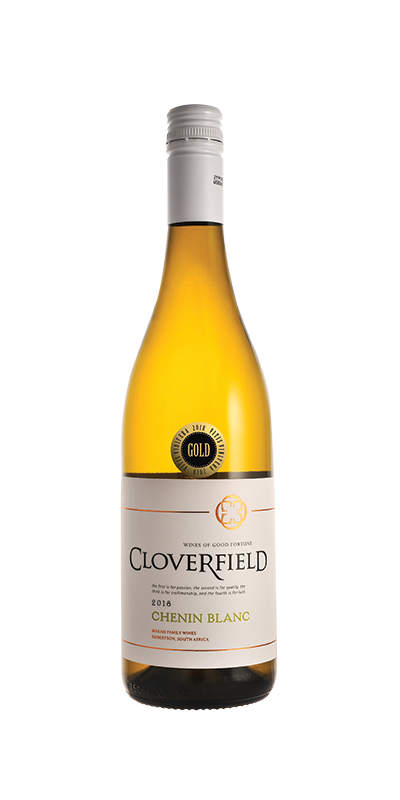 Enjoy this flavourful wine with veggies, salads, pastas and chicken dishes.